The Mitsubishi Eclipse Cross is a compact crossover from the automaker that borrows one of the brand's popular names for its unconventional application. The Eclipse Cross is loosely based on the Outlander and Outlander Sport SUVs, but offers a sloped roofline that is all its own. 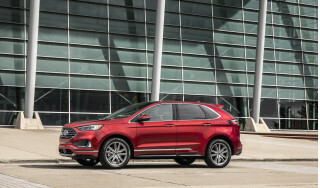 It is offered in ES, LE, SE, and SEL trim levels with front-wheel drive available only on the base version, the rest of the lineup has standard all-wheel drive. 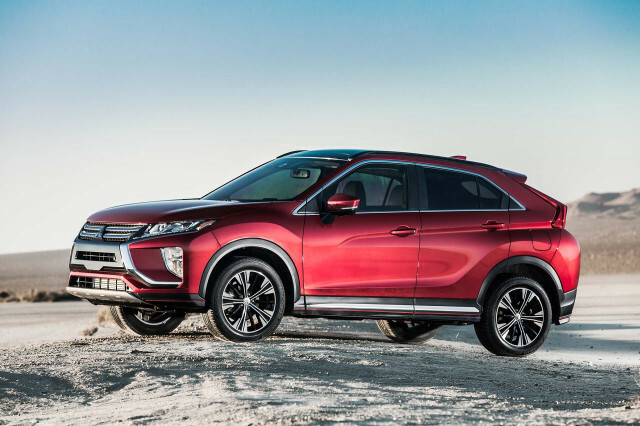 After its introduction for 2018, the 2019 Mitsubishi Eclipse Cross was unchanged from the year before it. 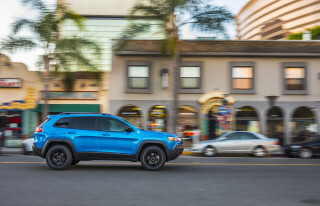 With the Eclipse Cross, Mitsubishi has another entry in the crowded compact crossover field that includes the Toyota RAV4, Honda CR-V, Hyundai Santa Fe Sport, Chevrolet Equinox, and Ford Escape. The Eclipse Cross has a sharper style than many of its competitors, somewhat at the cost of interior space. The Eclipse Cross is the first new crossover from Mitsubishi in several years, and sandwiches between the Outlander and Outlander Sport in terms of size and price. Its exterior looks nearly nothing like the other two, even though they all share a similar platform. The Eclipse Cross sports a dramatic roofline that defines its shape and packaging. 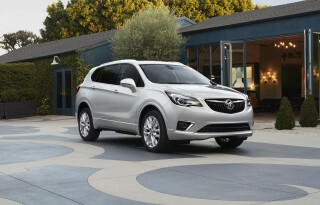 The small crossover offers an aggressive wedge shape, punctuated by rising windows in the back and a dropping roof in the rear. All trim levels of the Eclipse Cross wear daytime LED running lights, which pronounce the crossover's arrival better than the chrome accents and upright grille. The tailgate of the Eclipse Cross has a horizontal split, which slices through the middle of the rearward view. 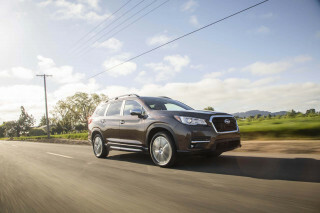 Under the hood, a new 1.5-liter turbo-4 makes its first appearance in a Mitsubishi crossover in the States. It makes 152 horsepower and 184 pound-feet of torque. In all cases, it's mated to a continuously variable transmission (CVT) and in most cases it's mated to all-wheel drive. The Mitsubishi all-wheel-drive system is new for Eclipse Cross too: it's a full-time system that electronically transfers power from the front to the rear wheels for better traction. Inside, the Eclipse Cross is comfortable for four—provided they're not too tall. Head space is understandably limited in the rear seats thanks to the roof line and the rear seat backs recline to accommodate as best as they can. In most models, Mitsubishi equips the Eclipse Cross with a touchscreen and touchpad to control its 7.0-inch infotainment screen. Premium audio is available from Rockford Fosgate, and heated rear seats, leather upholstery, and a head-up display are offered as top-tier items. Unfortunately, so are active safety features. 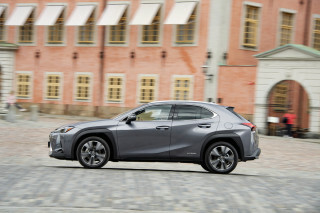 Forward collision warning with automatic emergency braking, adaptive cruise control, and lane departure warning are available on top trims only—something competitors are offering on base trim levels. Great all round suv with loads of extras.